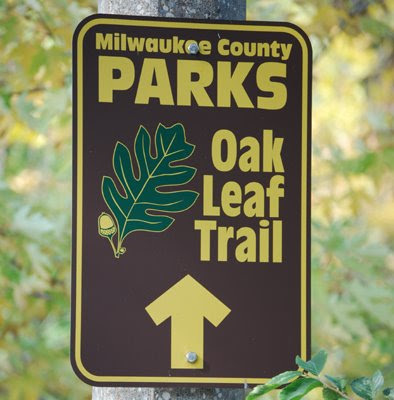 Comprising over 100 miles of trails in the county, the Oak Leaf Trail runs through the city, creating a set of paths for hikers and bikers. Originally founded in 1939, it has been added to throughout the years, and more expansions are planned. I would hazard a guess that his is a beautiful trail.